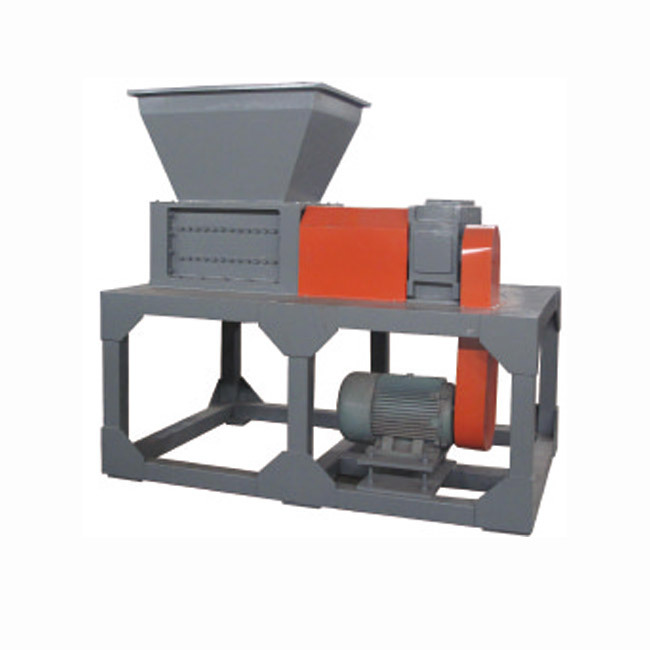 The wood chipper shredder is specially designed to meet the domestic and foreign customers’ production of wood flour products. It belongs to the wood powder preparation stage in the wood plastic production process. The wood chipper shredder model is the experience of producing shredders for more than ten years. 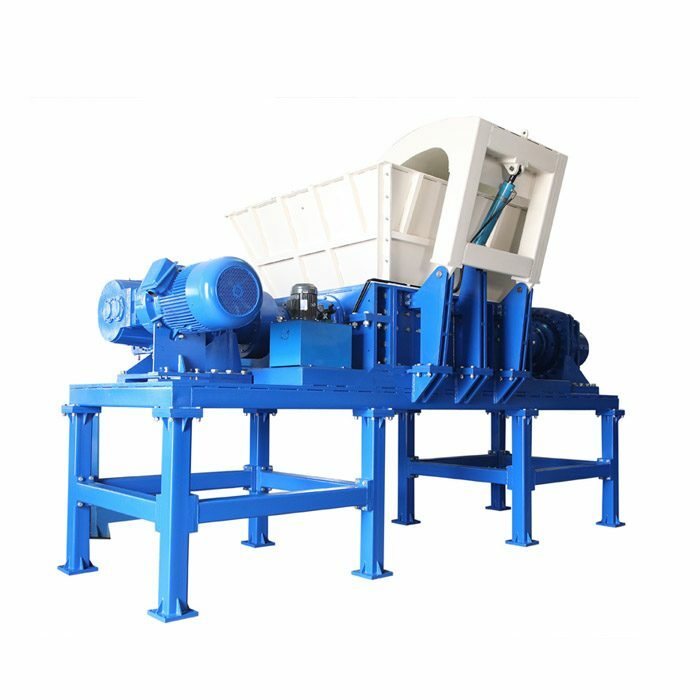 The materials shredded by the wood chipper shredder are directly used by the pulverizer, and the particle diameter reaches 6-8mm, and the wind is sent for centralized storage. 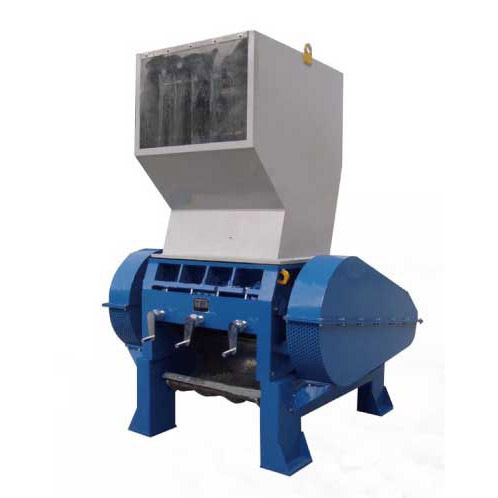 The wood chipper shredder is specially designed to meet the domestic and foreign customers’ production of wood flour products. It belongs to the wood powder preparation stage in the wood plastic production process. 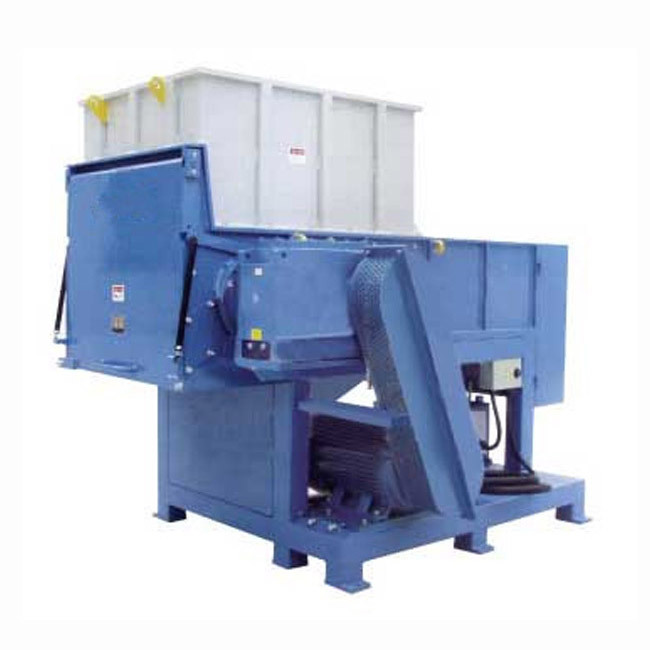 The wood chipper shredder model is the experience of producing shredders for more than ten years. The materials shredded by the wood chipper shredder are directly used by the pulverizer, and the particle diameter reaches 6-8mm, and the wind is sent for centralized storage. For the characteristics of wood, a small power shredder is used to shred the wood, the size can be determined according to the size of the mesh. The new wood chipper shredder produced by our factory is mainly composed of frame, outer casing, lining plate, rotating shaft, blade, cutter head, pulley, etc. It has small floor space, reasonable and compact layout, low energy consumption, high efficiency and finished product molding. Good, it is the ideal choice for wood crushing equipment! 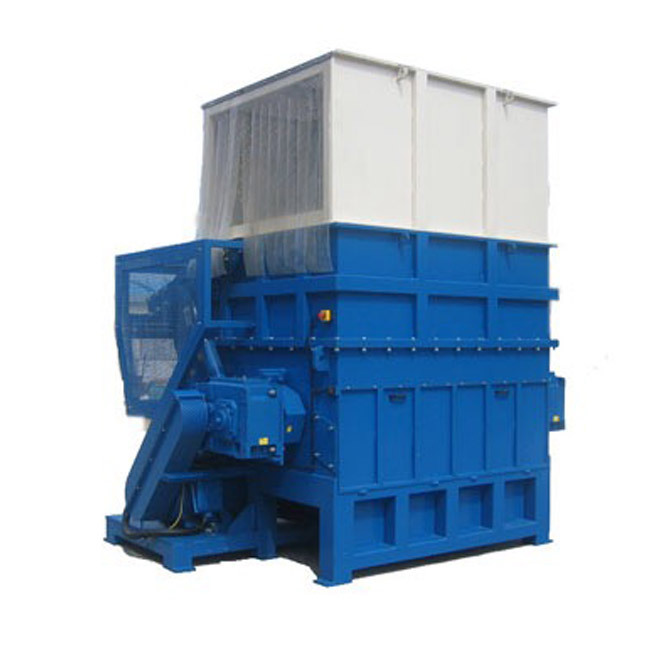 The wood chipper shredder has the characteristics of compact structure, small footprint and low noise. The whole operation is completed by electric control cabinet, and the degree of automation is high. Wide applicability and high efficiency are ideal equipment for customers to save labor costs and improve production efficiency and economic benefits. 1. Due to long hours of work, the bearings in the shaft should be filled with butter. The machine should run for two more time. Otherwise, the bearing will heat up and it will easily break down, affecting normal operation. 2. After using the V-belt for a period of time, the tightness should be re-adjusted. Press the middle of the belt with your finger and lower it by 6-10mm.